[i am a dekaphobic]: [UPDATED] 4th Anniversary Giveaway #7: Manang's Chicken! I will be giving away Php 1000 worth of GCs to one winner! 4. The prize will be shipped to the winner for free. 5. Giveaway ends on August 14, 2015. Thanks to Carla Mago of Manang's Chicken for this giveaway. 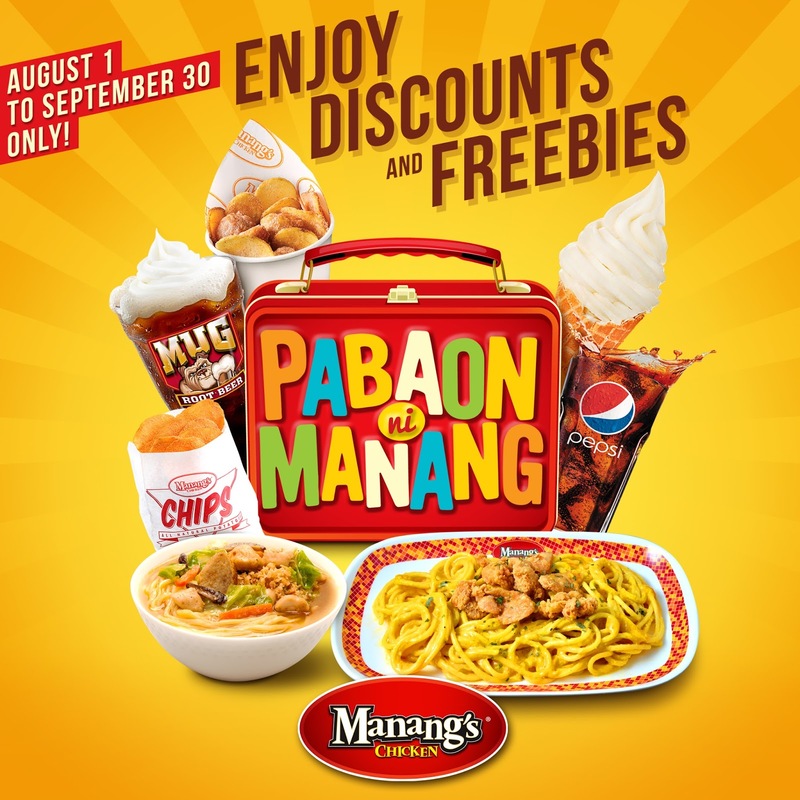 I haven't had the pleasure of dining at Manang's Chicken but I'm sure the one I'd go to is in Katipunan Avenue :) Thanks! 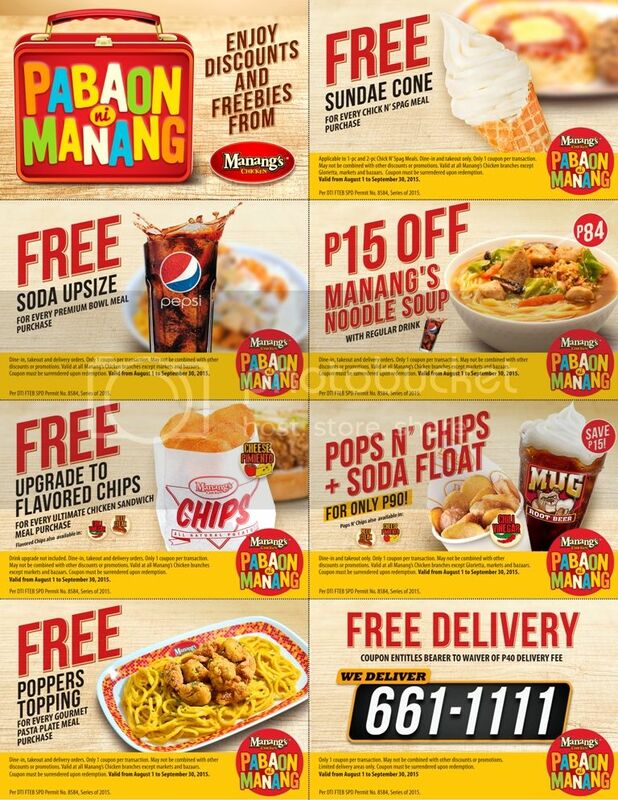 Manang's Chicken at Glorietta is my choice. I want to win this kahit nasa province me para maka experience makakain sa Manang's Chicken kasama ang aking pamilya. Hi Mich! Happy 4th anniversary! Dined in Manang's Chicken once and experience was great.